Paramore is touring for their newest album, After Laughter, and coming to the DC area on September 13th! After Laughter is a pop rock album for sure, their fifth and first since 2013’s self-titled album, with an endless supply of 1980’s influenced pop songs, each with a seemingly happy facade but yet an underlying angst. It took a listen or two to get into the new album, but now I really enjoy almost all of the songs. “Fake Happy” makes me ‘real’ happy. If “I smile with my teeth” will you believe me? Go find out, then I can say I told you so. 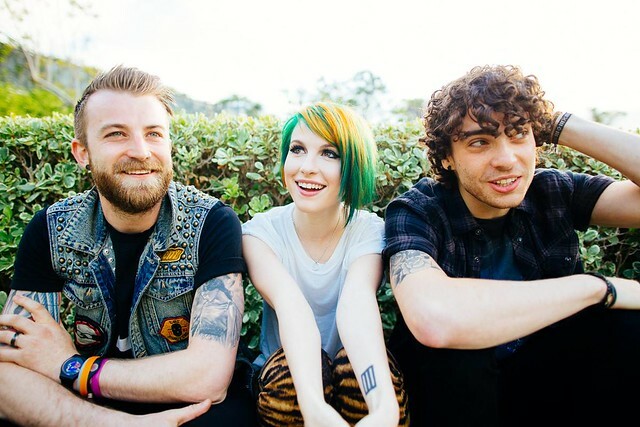 Paramore, and lead singer Hayley Williams, have gone through turmoil over the years, including band members departing and returning and the addition of new members. Their last two albums have explored this; to good musical effect. I last saw them open for No Doubt in 2009, so it’s about time to get back at it and see them again! Tickets are going fast! Show at the The Theater at MGM National Harbor at 7:30pm. Opener is Best Coast.